The South East Queensland City Deal has been cemented with all three levels of government committing to a 20-year vision. 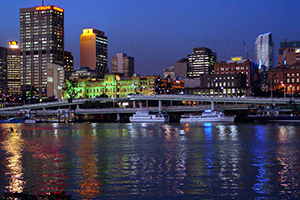 Federal Minister for Cities, Urban Infrastructure and Population Alan Tudge, Queensland Deputy Premier Jackie Trad and Lord Mayor of Brisbane Graham Quirk last week co-signed a statement of intent. Mr. Tudge said the statement outlined the shared vision of the Federal Government, State Government and Council of Mayors to drive investment and bolster liveability throughout South East Queensland. “This City Deal enables the three levels of government to develop long term plans to cater for this growth,” Mr. Tudge said. City Deals work to align the planning, investment and governance necessary to accelerate growth, stimulate urban renewal and drive infrastructure building. The South East Queensland City Deal is the third for the state following the establishment of the Townsville City Deal in 2016 and Hinkler Regional Deal in 2018. 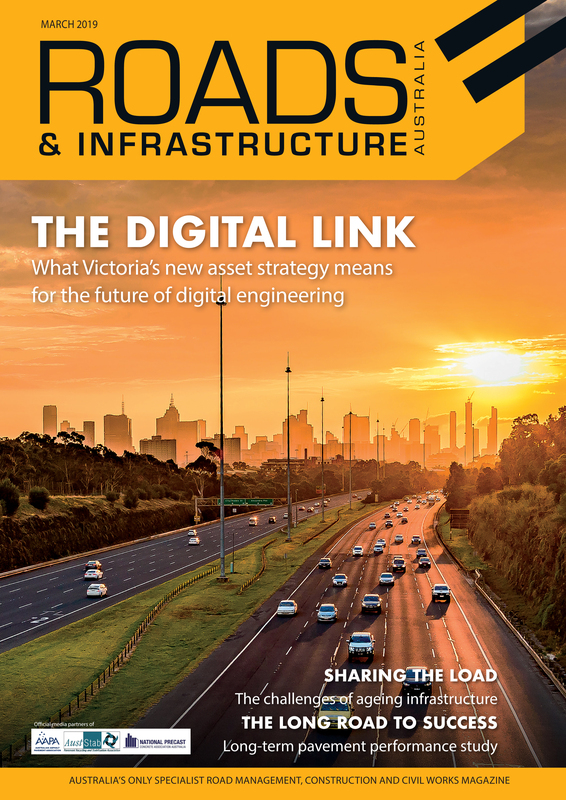 The South East Queensland City Deal will focus on six domains: jobs and skills, connecting infrastructure, liveability and sustainability, housing and planning, digital and governance and leadership.